The most stressed person in the family during a wedding is the bride herself. She has so much of work to complete like choosing her bridal lehenga/ saree followed by the wedding jewelry and then choosing a top makeup artist in Noida who will transform her into the bride she always envisioned to be. However, not all brides prefer hiring makeup artists for their wedding day. They prefer taking up the daunting task of doing their own bridal makeup. 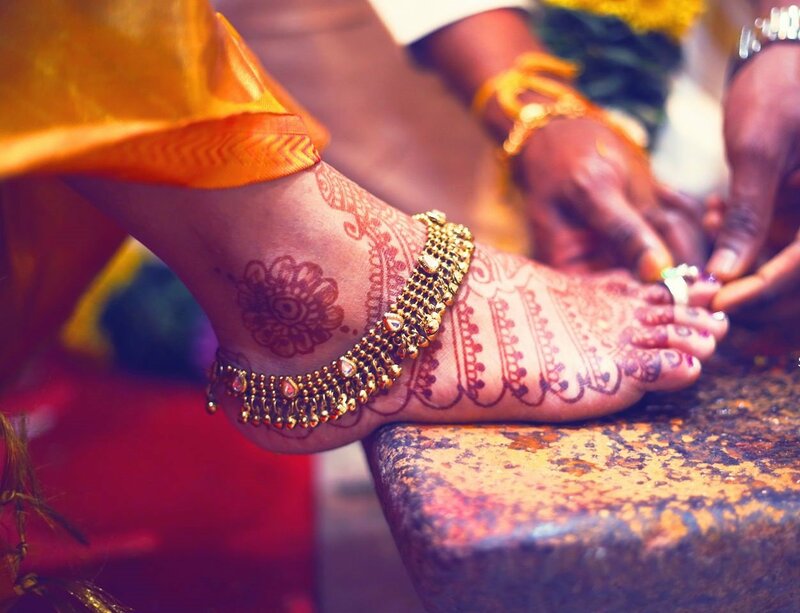 If you are one such bride then you have come to the perfect place. Nowadays, social media channels like YouTube, Instagram, and Facebook are filled with DIY (Do It Yourself) videos teaching girls the art of doing flawless makeup. Similarly, to make you look fantabulous on the wedding day, we have created a step-by-step list which will help you pull off the quintessential Indian bridal makeup with ease. Simply follow the steps shared below and you will be able to nail the perfect look for your wedding in no time. Step 1:The first step before starting any makeup (wedding or otherwise) is to clean the face using a makeup cleanser cream or remover on the face and neck area. A pro tip, for the cleaning process you should use chilled water as this will keep your skin fresh and tight on which the makeup can be applied easily. Do not rub, gently pat your face dry. Step 2:Next step is to hide those stubborn dark circles and breakouts on the face which you have acquired, thanks to all the stress of our grand Indian wedding affair. Best bridal makeup artist in Noida use Concealer and Primer in this process. The concealer is used to hide all the dark circles and breakout and while applying concealer under the eyes, take care that you apply it till an inch and a half. After this, you need to apply Primer which will help in holding all the makeup during the entire wedding and protect it from sweat and the heat from Mandap. Step 3:The next step is to apply the foundation on your face. This will help to even out your skin tone for a flawless look. We recommend choosing a mousse based foundation as it is light in weight and with the amount of makeup you will put-up ahead on the face, looking like a pastel doll is something which you will not prefer. And it goes without saying that the foundation should be water and sweat proof. Also, while applying the foundation on your face – keep in mind the art of highlighting and contouring. While you choose the foundation, pick a tone which is just 1 or 2 shade lighter than your own skin color. Step 4:Now take a compact powder, a fluffy brush and apply the powder all over your face (also do not forget to cover the neck area). This magical powder will help your foundation to set properly on the face. Step 5:The next step is highlighting your cheekbones using a blush powder. The color tone of the blush powder will depend upon your lip color. A pro tip shared by the top makeup artist in Noida is that brides should never opt for an all dark color combination which has dark eye makeup with dark lip color and blush. Step 6:The second last and the most important step in your bridal makeup process is the eye makeup. As per professional makeup artists, all the brides should opt for dramatic and larger than life eye makeup to catch the attention of all the wedding guests. Use false eyelashes to have a deep eye effect. Also, remember that for broad eyes the best choice of eye makeup is of lighter shades and for smaller eyes, the perfect pick is the dark eye makeup. Step 7:Congratulations because you are now at the last step of your stunning bridal makeup. The last step is coloring your lips sharp and glossy. Start with a lip outliner and create an outline on your lips. Now fill this outline with the lip color and wait for 10-15 minutes before applying another coating of lip color. Best wedding makeup artists in Noida recommends finishing the task by using a gloss to add some shiny texture to the lip color. These are our 7 steps which will make you the most stunning bride ever. Just follow them in the sequence shared above and you are good to go! Here are some useful tips shared by professional makeup artists for all the bride’s who have decided to do their own wedding makeup. Do a mock trial. You should do a mock trial of the makeup at least 2-3 times before the wedding day. This will give you an idea about the time required for the whole process and you will also come to know about the look on your wedding day. Know about your allergies. According to the professional bridal makeup artist in Noida, a lot of brides are not aware of their skin type and whether they are allergic to any makeup product or not? You should visit a good skin doctor and know about what all products should be used and which ones should be avoided. 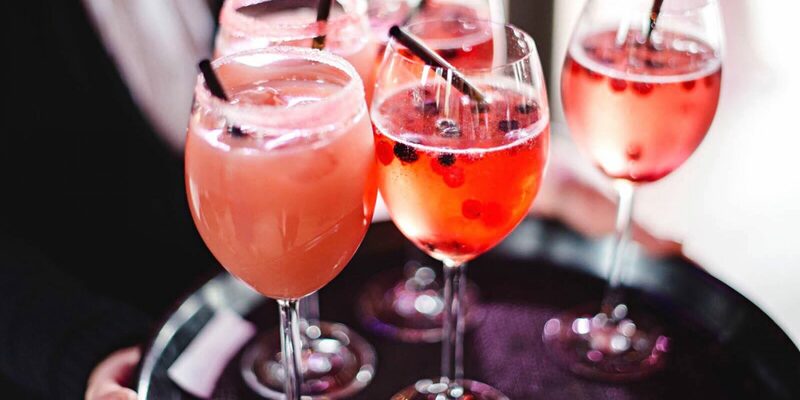 You would not want to suffer from any kind of allergic reactions on the wedding day. Invest in quality products. It is going to be the biggest day of your life, hence you should purchase quality makeup products even if they are a little expensive. Low-quality products lead to allergic infections which can ruin your wedding day. 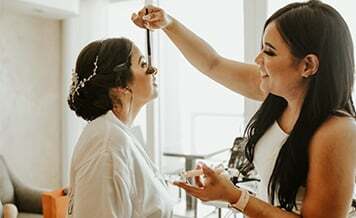 Not all brides prefer doing their wedding makeup all by themselves and like to hire a professional artist who can take care of all their wedding day makeup worries. 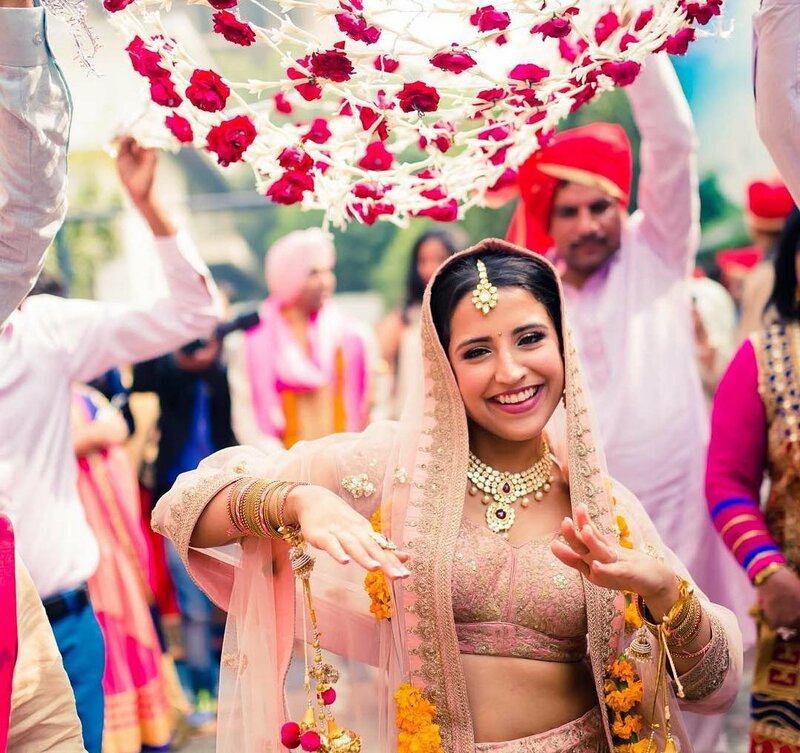 For such brides, we have a magical solution where they can find top wedding makeup artists online from the comfort of their home and it is called Shaadidukaan.com. It is India’s largest and most trusted online wedding market. Here you will find thousands of trusted wedding makeup vendors who are registered online on the portal from all over the country. Visit and book today!